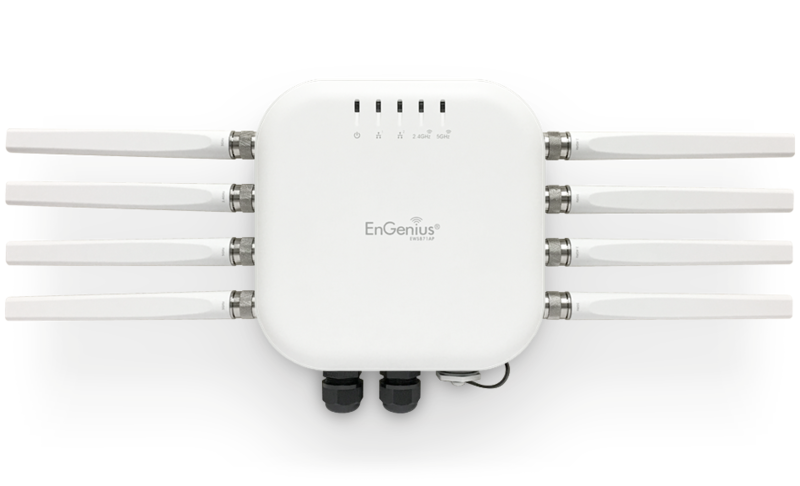 Take advantage of the EnGenius Neutron 30-Day Risk Free Trial Program for our Managed Switches and Access Points! Purchase the product for a 30-Day trial at up to a 30% discount from MSRP! If not satisfied, simply return the product within 30 days. Neutron Series never charges license fees or subscription fees. 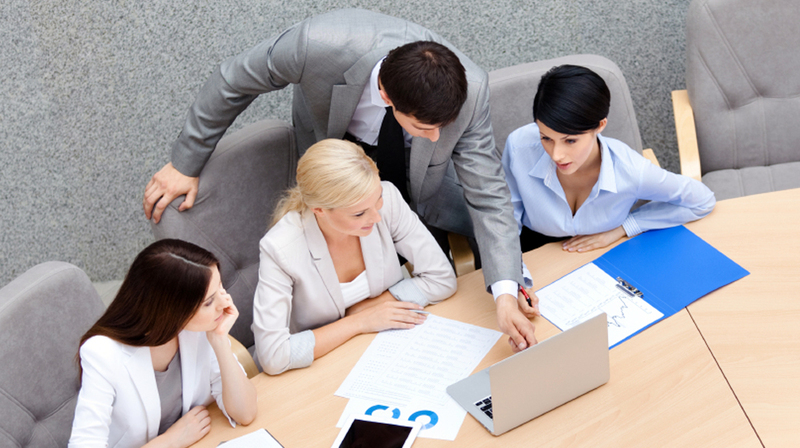 Trial units are for evaluation purposes only and not intended for resale. Limited to quantity of one (1) per product. Montgomery Technologies deploys and manages multiple Neutron Series networks to its commercial real estate clients to provide them with robust access to the wireless network.